At the age of 39 Chris Day is almost at the end of career and a replacement is needed. 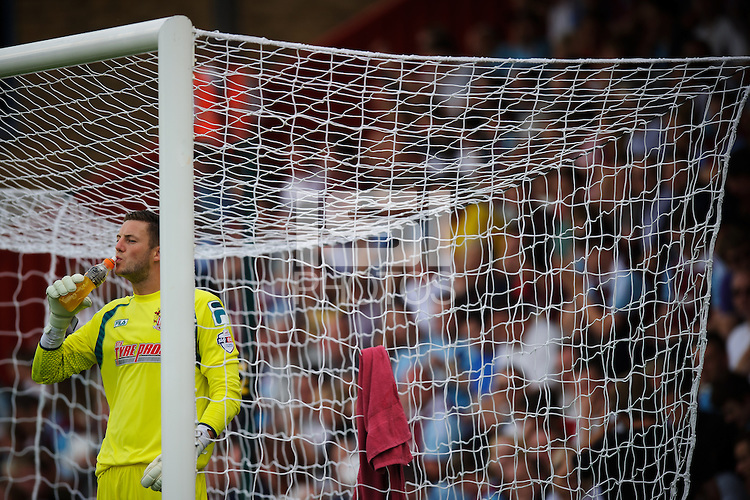 Stevenage signed Sam Beasant from Woking to do just that. The 25-year-old goalkeeper played 32 appearances last season for Woking and although it’s a major step up to the Football League, Beasant should be able to cope and someday be Stevenage’s number one choice. Boro also signed Beasant’s Dad, the former Wimbledon and England keeper who is now goalkeeping coach at the Hertfordshire club. Graham Westley is known for having a strong defensive team but Stevenage struggled to show that last season managing just 10 clean sheets and conceded 72 goals. Whether Beasant is number 1 or not it is important he has a good season and is definitely one to watch.